Our business and wedding suits are designed using cloths from the finest English & Italian mills including Holland & Sherry, Scabal, Ermenegildo Zegna and Loro Piana. 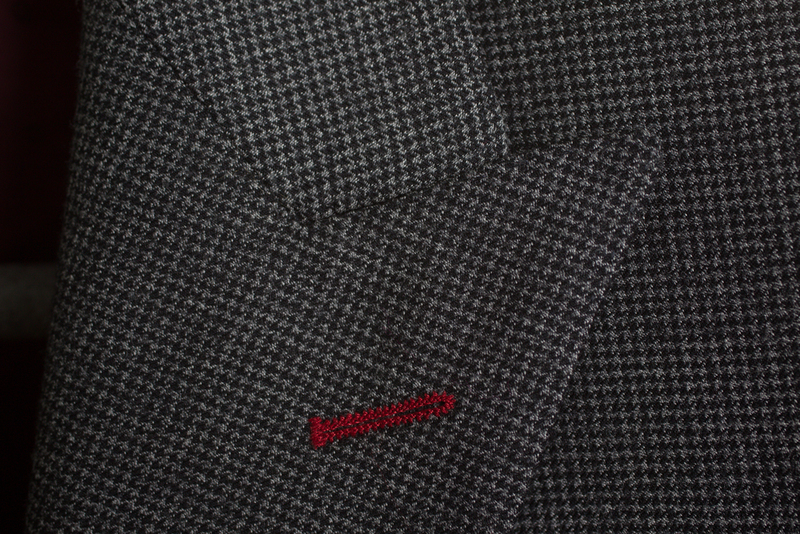 Tweed features strongly in our casual collection followed closely by linen. 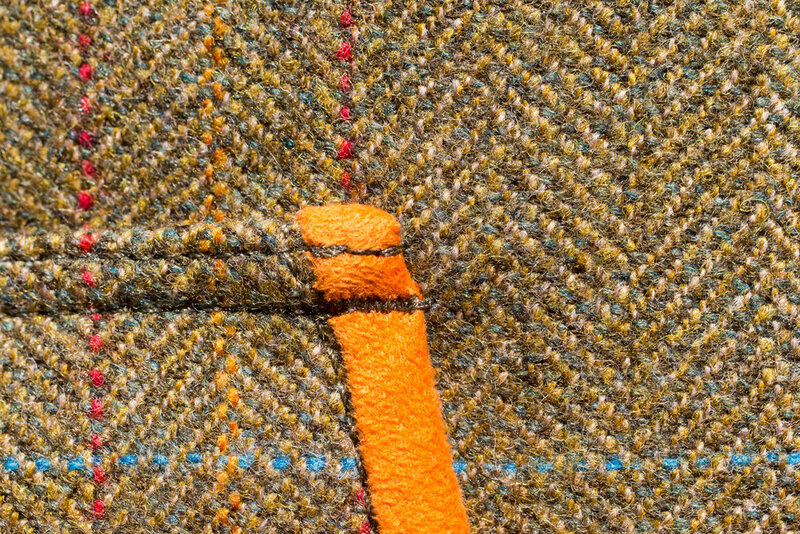 Strong Harris tweed weaves contrast the subtle linen colours from Harrison's of Edinburgh. Never has golf or shooting attire been more personal. Loud prints and bespoke linings have meant that some of the world's most famous athletes and actors have got personal. 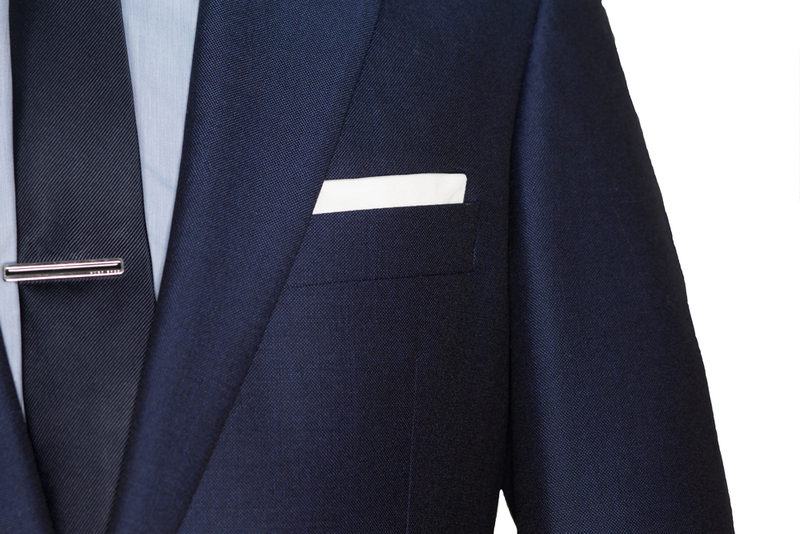 The ultimate personalisation of any suit is when the lining and cloth is made exclusively for you. Launched in 2014 our facility to design and print linings is a unique string to our bow. 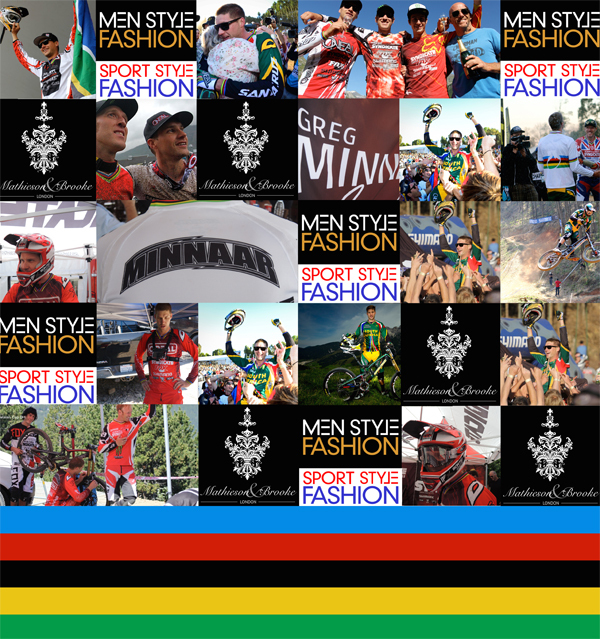 The first lining we designed was for UCI World Down Hill mountain bike champion Greg Minnaar. The lining incorporated a montage of photos from his career and the prestigeous world champion rainbow. More recently we have made the wedding suit for Oliver Phelps (George Weasley in Harry Potter) which had a photo of his Morgan in side! But arguably our most personalised suit ever has been designed by Hollywood's most successful actor, Samuel L Jackson. SAMUEL L JACKSON GETS PERSONAL WHEN DESIGNING HIS TAILORED SUIT WITH MATHIESON & BROOKE TAILORs. So what happens when the worlds most successful Hollywood actor wants to design a suit? Click on the image of Samuel l Jackson collecting his Mathieson & Brooke Tailors suit below and hover over the image to follow the story. When Oliver Phelps, aka George Weasley from Harry Potter, asked us to make his wedding suit in July 2015 with a personalised lining we couldnt wait to get started. We had already made Oliver suits for the Harry Potter Premiers and had his pattern on file, so it was a case of designing something personal for the big day. Greg Minnaar is the most successful Down Hill mountain biker of all time. If you havent seen this sport then make sure you check it out on you tube. We designed Greg a suit that he could wear whilst riding his bike at the opening of London Collection Men in 2014. The cloth contained lycra to give it some stretch but the most impressive trim was the lining which featured momentus moment of his career! James Phelps aka Fred Weasley in Harry Potter had a bold brief for his wedding suit. He wanted a light blue suit with a bespoke printed lining. We selected a Cool Breeze Holland & Sherry light blue cloth and added a photo tile lining of James with his dog. David will work with you to design a bespoke wedding suit that will draw upon colours and styles of the day. 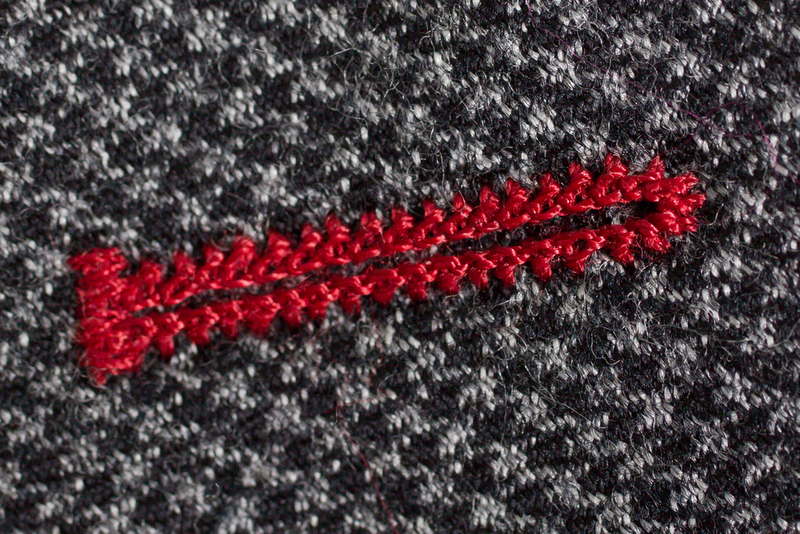 Sometimes a different colour button hole thread that matches the flowers, or the date monogramed inside is enough, other times the whole suit can become a unique one off masterpiece. The wonderful wedding of Ross Desmond and Stephanie Smart that included well known names such as Andriy Shevchenko and Jamie Redknapp, all wearing traditional evening dress designed and made by Mathieson & Brooke Tailors Ltd. Bored of the standard shooting jacket? Looking for something more personalised and funky? 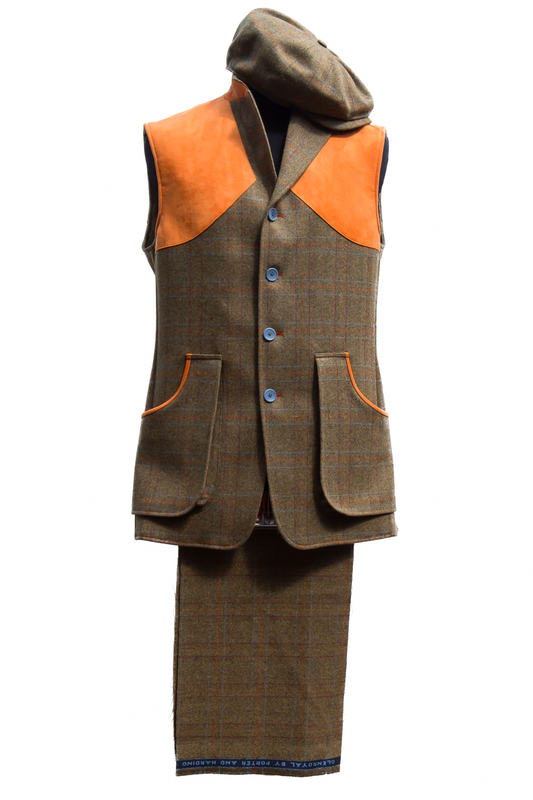 For the last 2 years we have been working with UK shooting grounds to develop the ultimate bespoke shooting attire including vests, jackets and even caps. 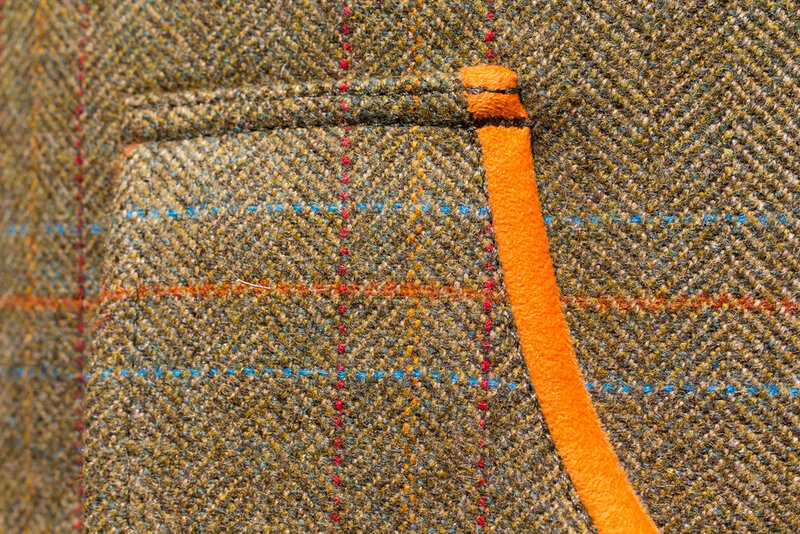 The combinations and colours are almost endless and our initial collection is already taking the shooting industry by storm. As with all our products this is a personal, by appointment only, process. 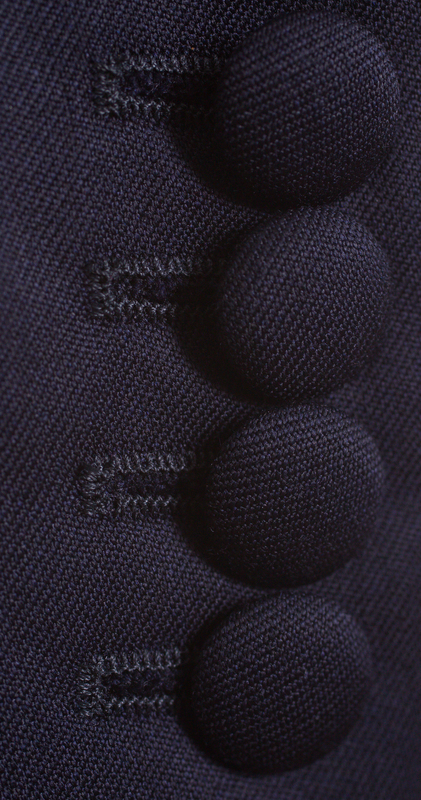 Every garment is a one off designed exclusively by you, there will not be another one like it anywhere in the world. David has been lucky to work with talented people from all walks of life includingMark Foster (Record breaking swimmer), Oliver and James Phelps (Harry Potter), and Jahmene (X Factor). Here are just a few of the people he has been privilaged enough to design for. 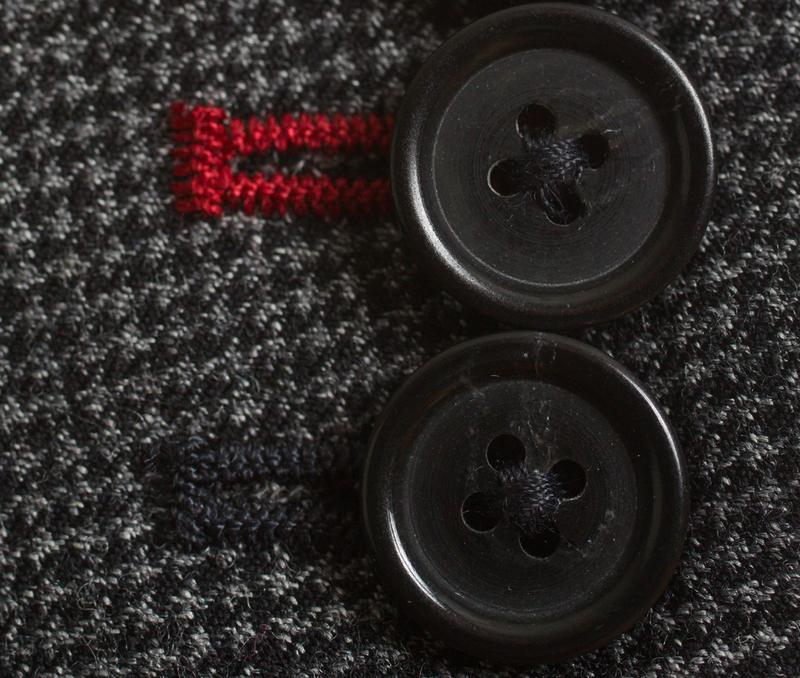 1000's of cloths from mills such as Holland & Sherry, Scabal, Dormeuil and Zegna. 100's of linings. 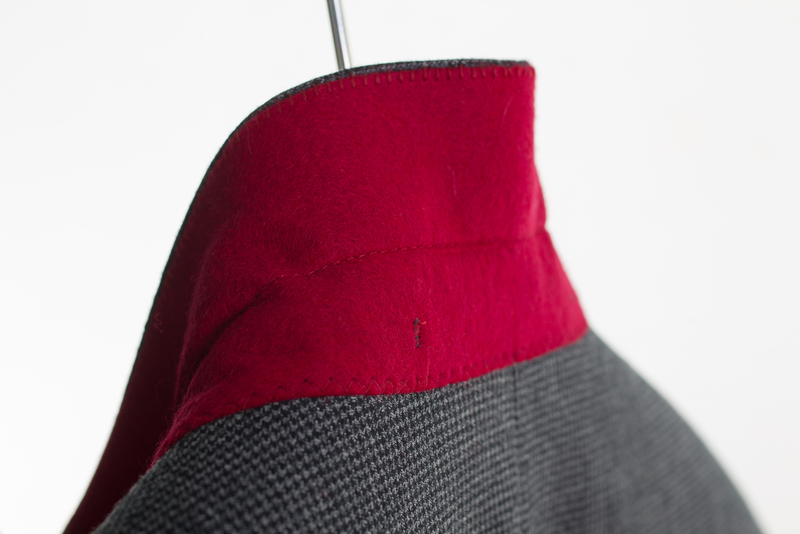 Over 35 felt collar meltons and stitching colours. These are just a few of the design tools you have at your disposal in order to make your made-to-measure garment totally unique. We support two charities. One For The Boys, a male cancer awareness charity, and The International Children's Trust that carries out important work abroad. We support these charities in various ways including donating garments and tailoring experiences as well as designing and making outfits for celebrities. David also cycles in various rides to raise money, the next ride is on the May 2016. David at the Shooting Stars Benefit 2010 where he designed and made the golf trousers. Rupert Grint, Haley Joel Osment, Oliver and James Phelps.